Last Saturday was bro Yap's convo! 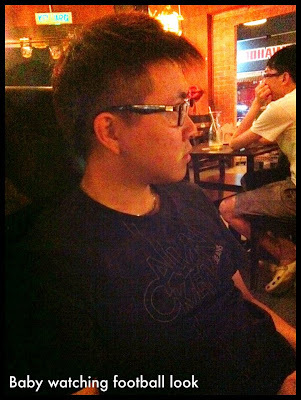 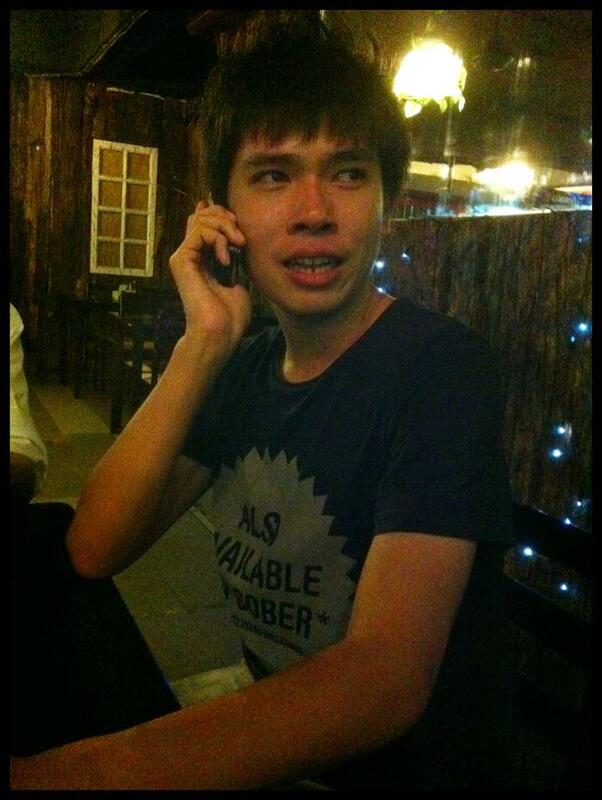 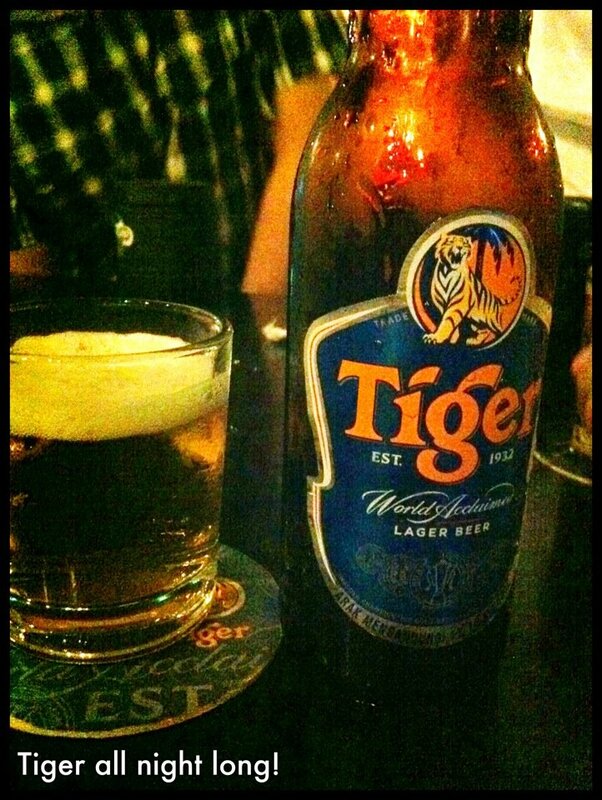 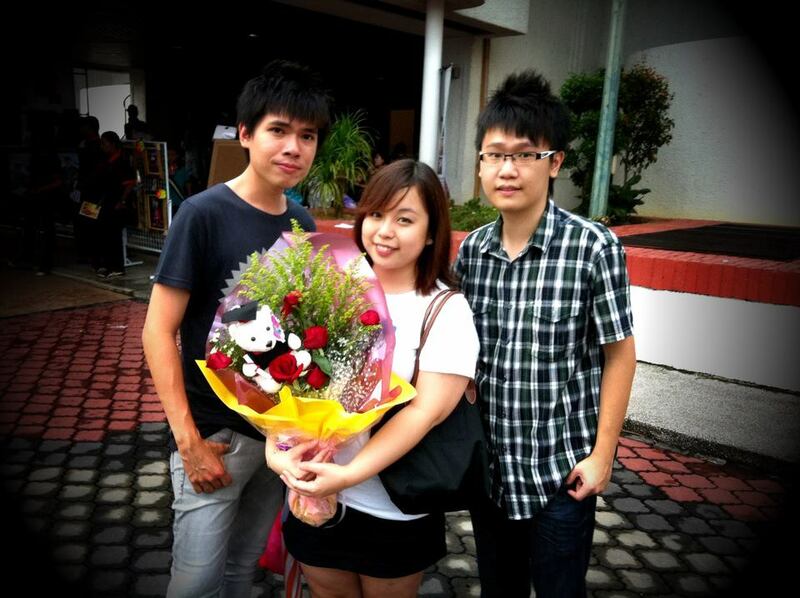 Kit so nice cos he planned the whole thing including making our visit a surprise visit & his plan successed! 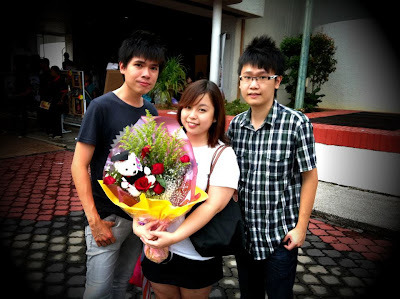 After baby finished work at 1pm, he bathe and we went all the way down to Serdang KTM station to pick the dudes! 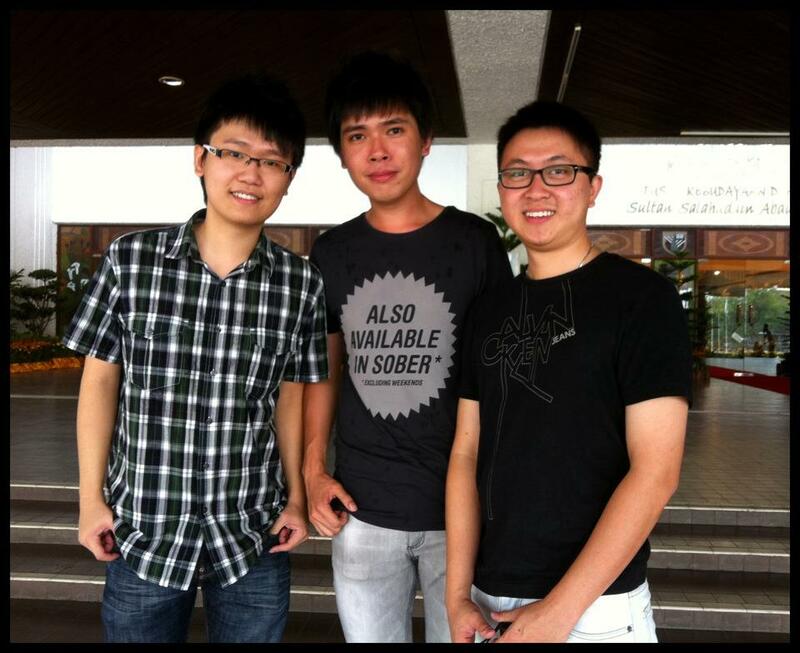 Lastly, another picture of the dudes! 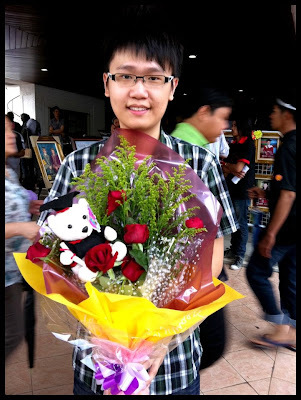 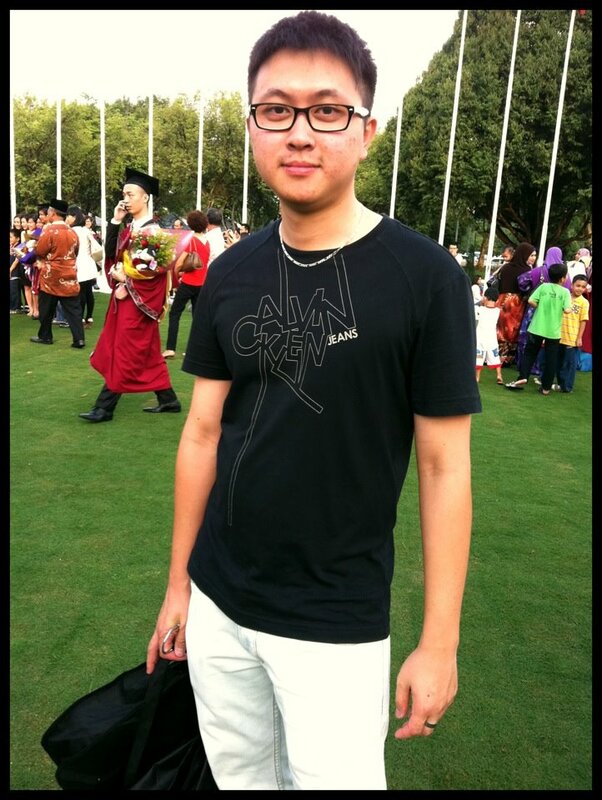 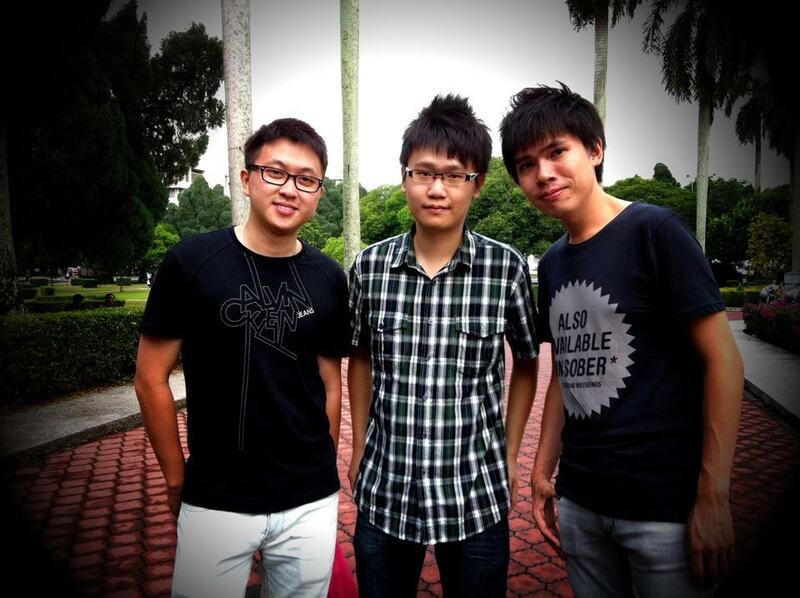 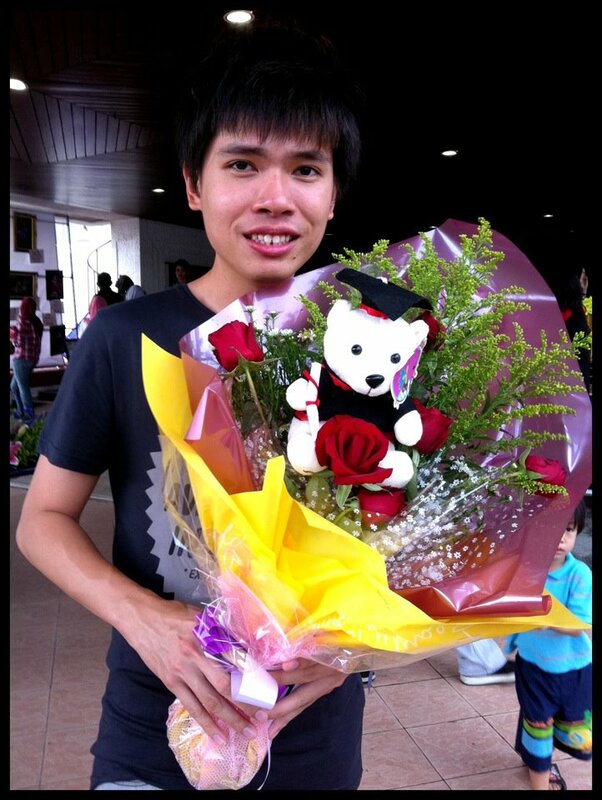 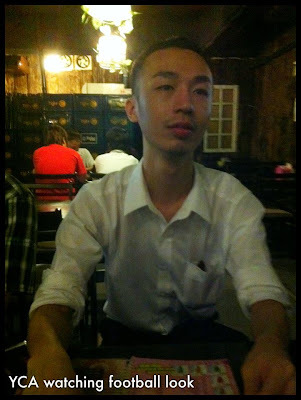 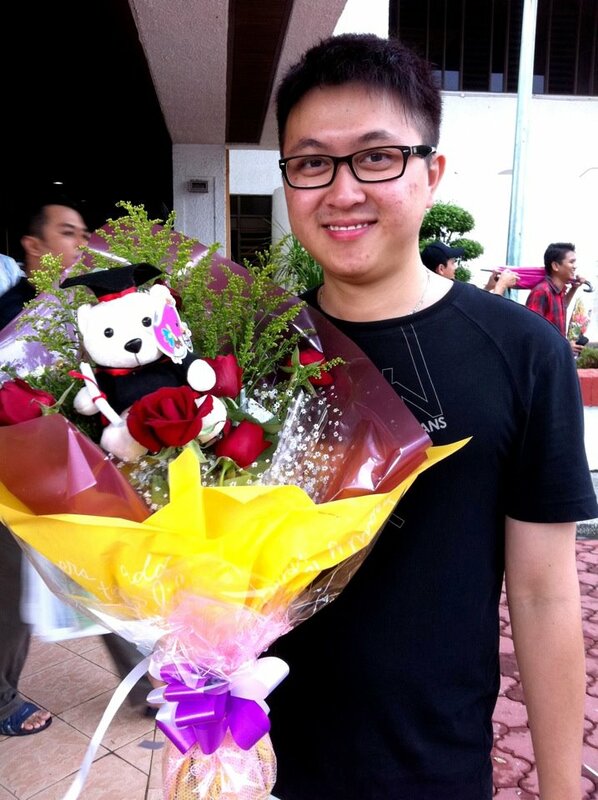 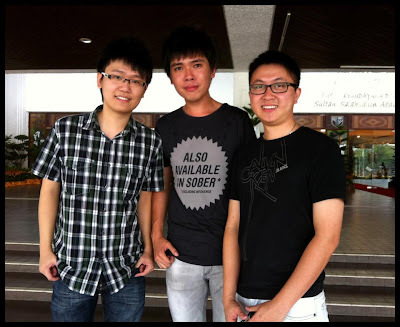 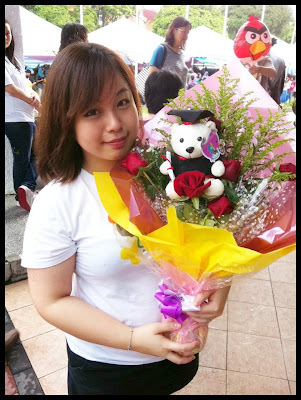 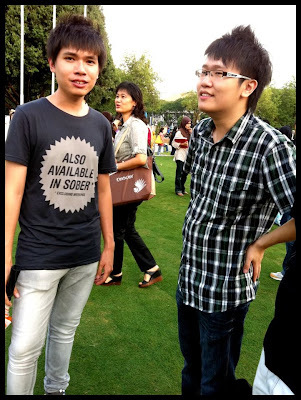 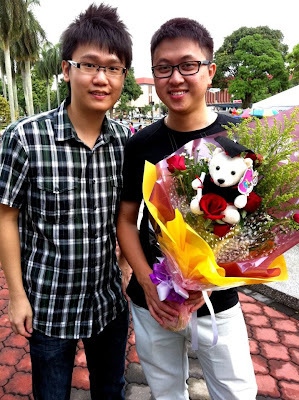 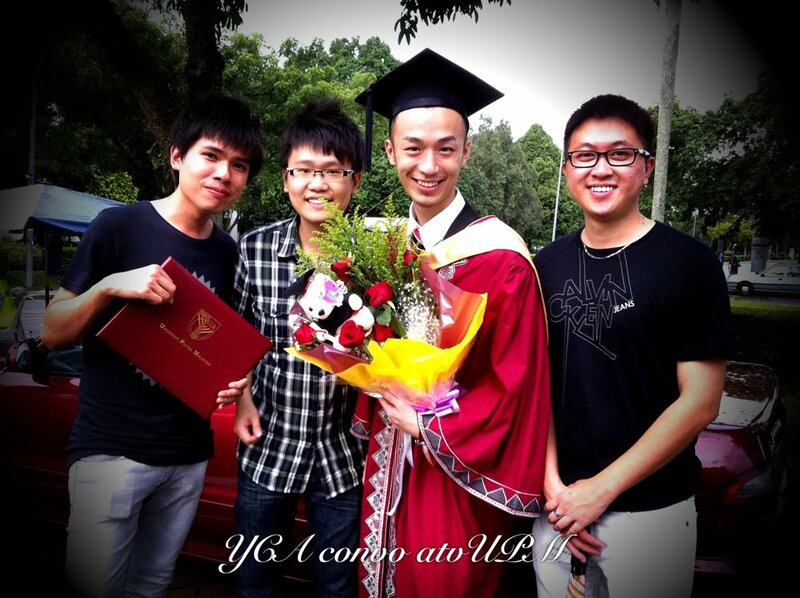 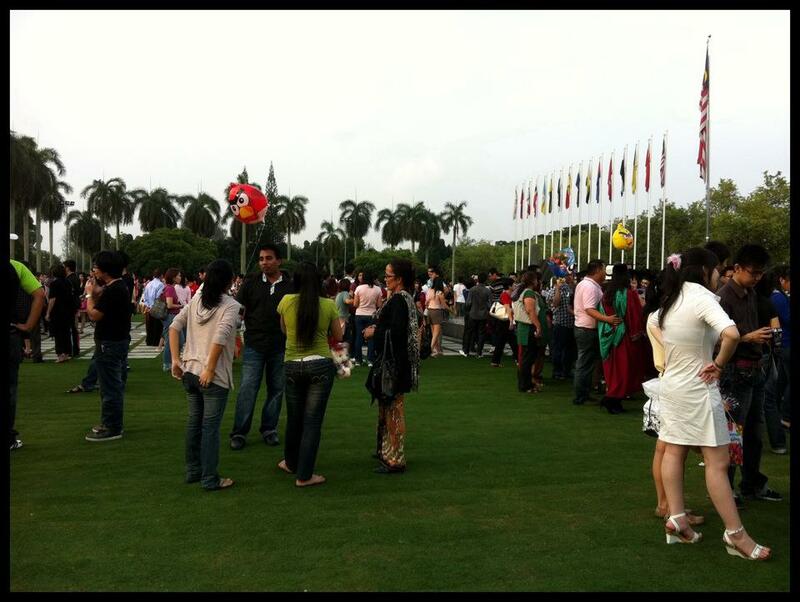 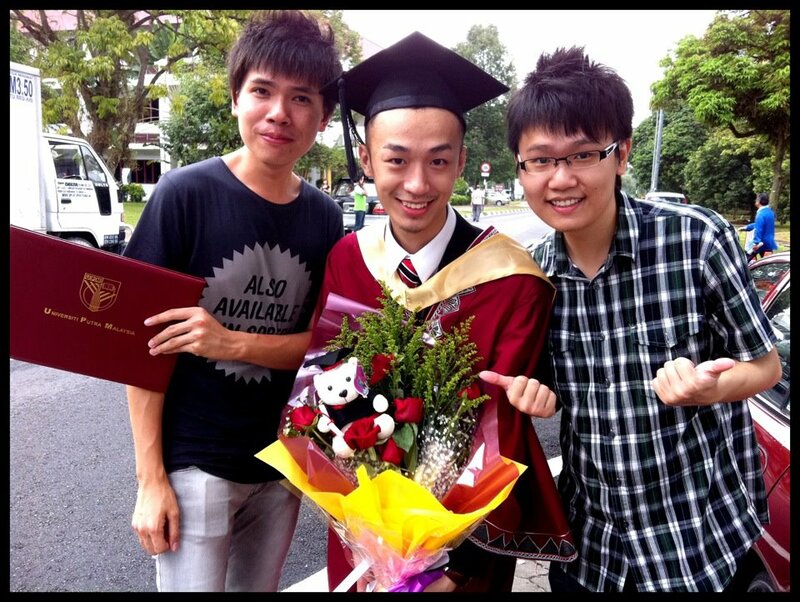 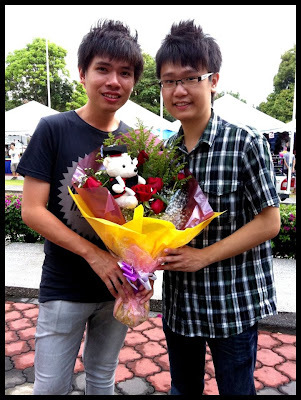 0 comments on "Yap Ching Aun's convocation 15102011"